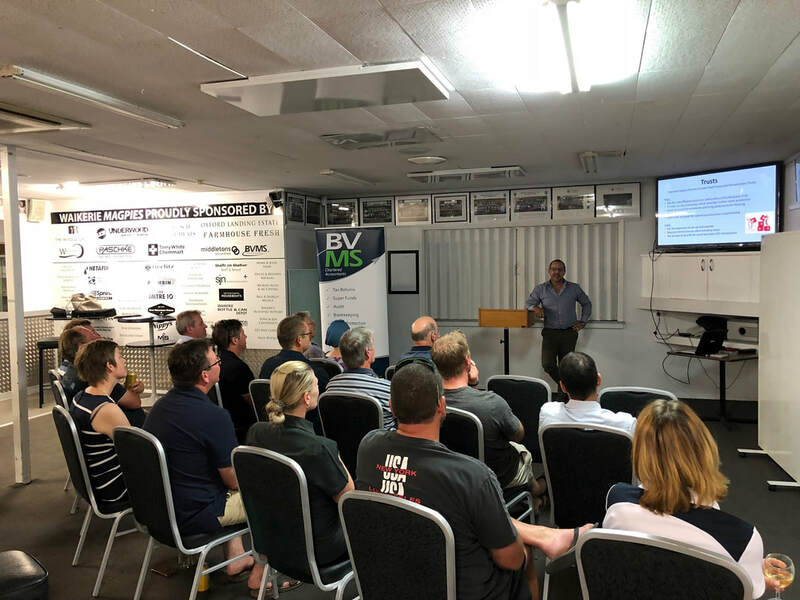 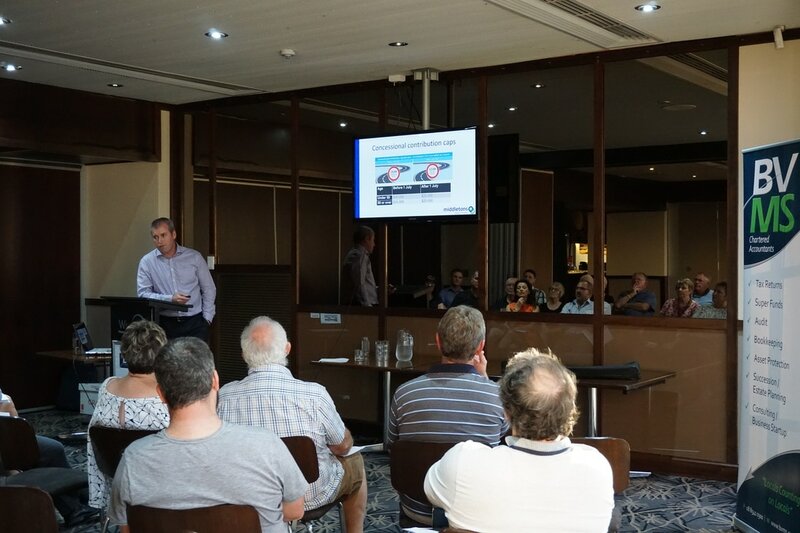 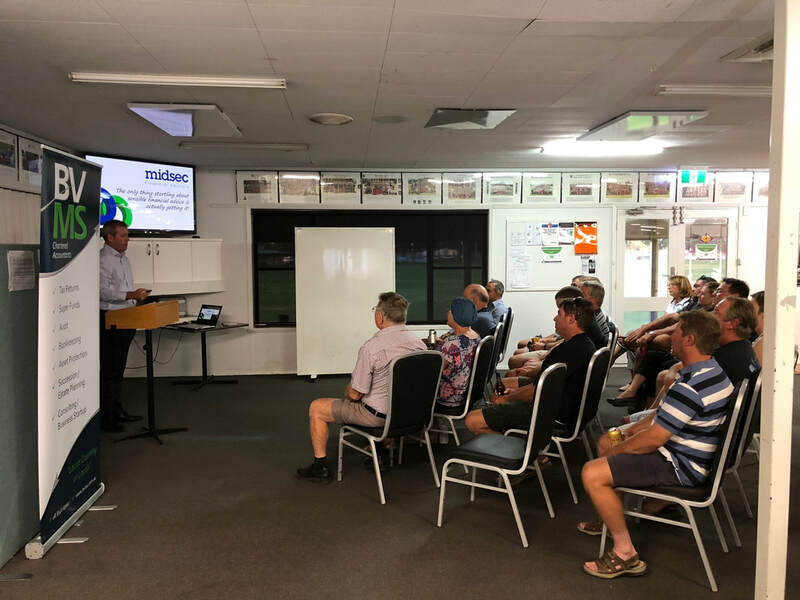 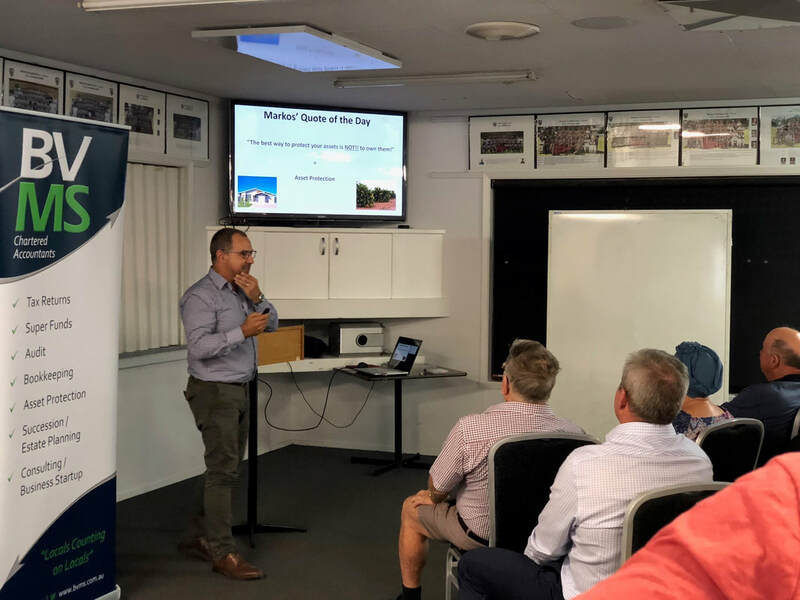 March 2018 saw BVMS Chartered Accountants and Midsec (formerly Middletons Securities) hold another client seminar at the Waikerie Football Club. 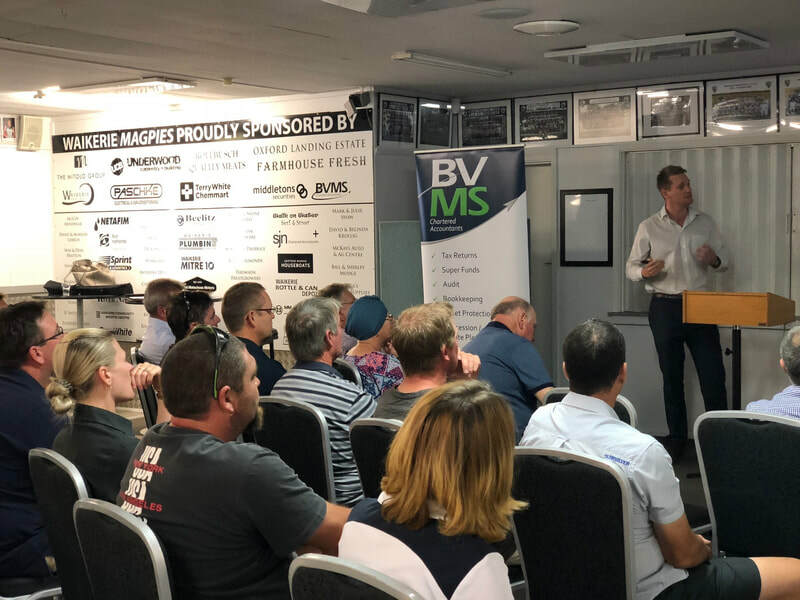 Matthew Stobart from Midsec provided a summary of their best investment ideas for 2018, followed by Ben Venning and Markos Stavrou providing information about different types of business structures and the pros and cons of each. 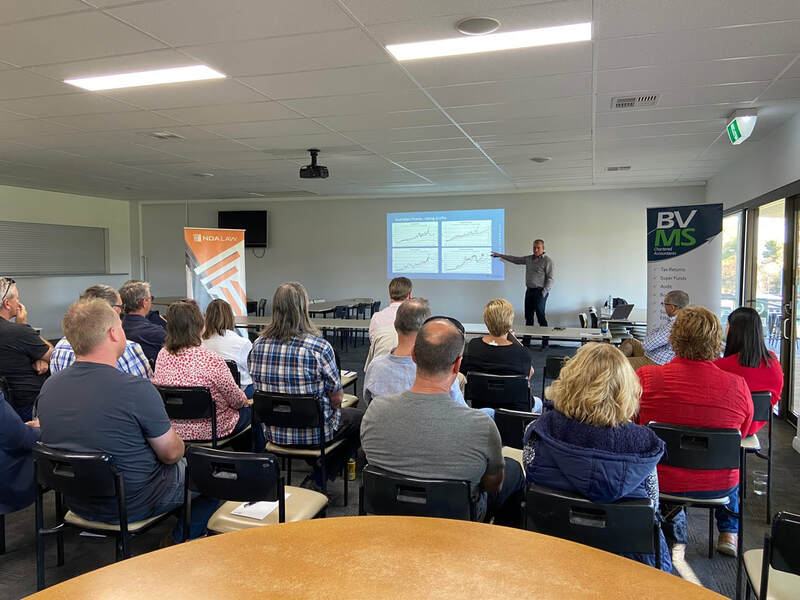 Attendees left with a greater understanding of the benefits and risks of different business structures and food for thought as to whether their current structure was still suitable for their situation. Our latest client seminar held at the Waikerie Hotel on the 20th March was the latest opportunity for clients to hear presentations from Andrea Michaels (NDA Law) and Matthew Stobart (Middletons Securities) to present relevant, up to date information on estate planning options for family businesses and the upcoming superannuation changes and investment market predictions for 2017. 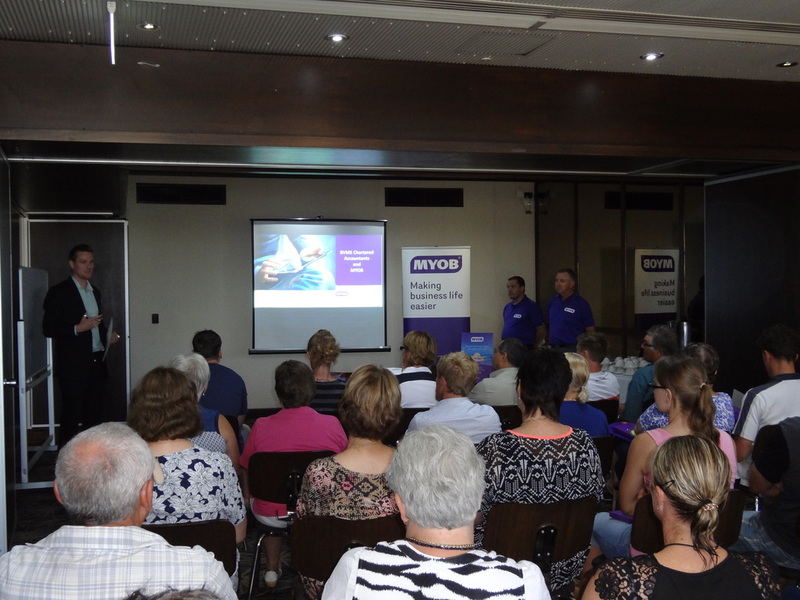 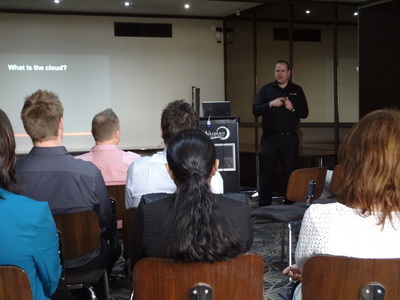 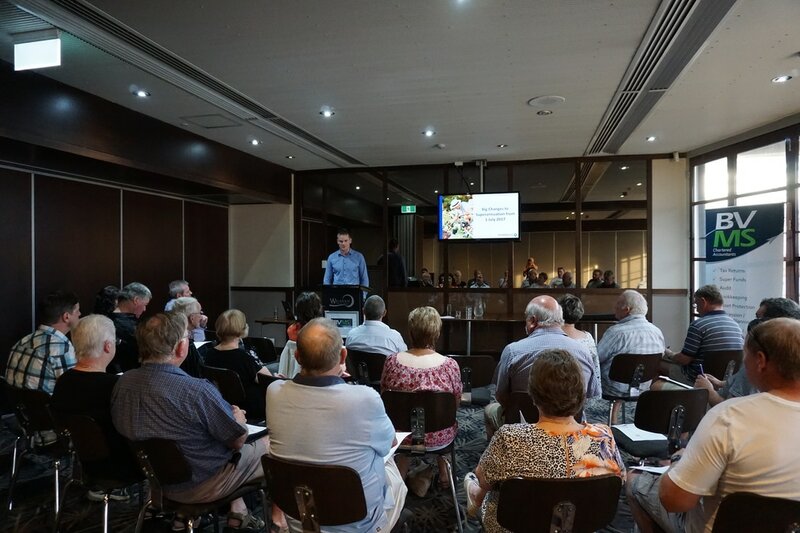 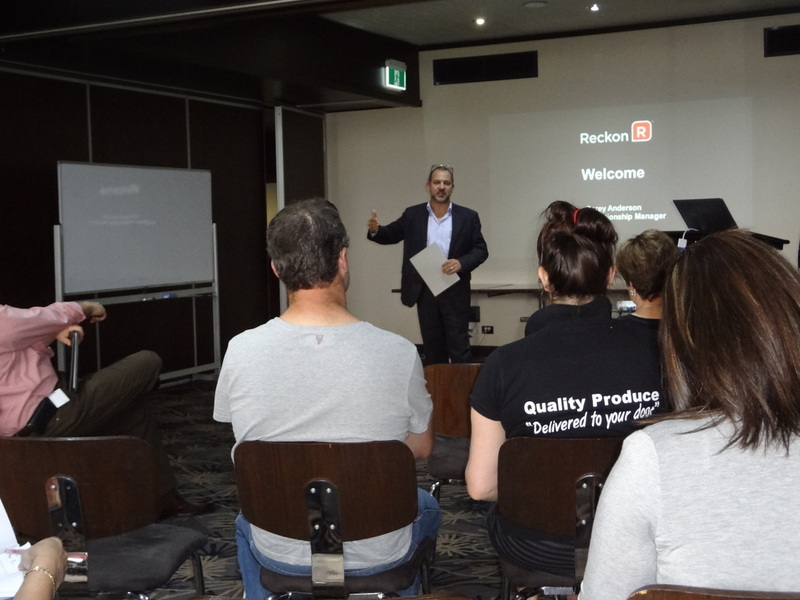 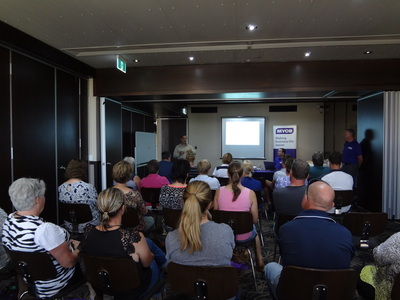 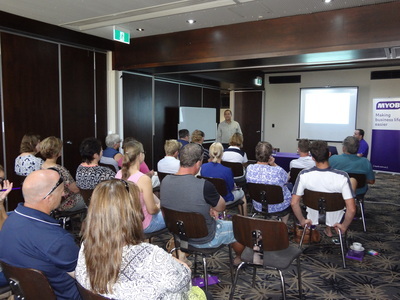 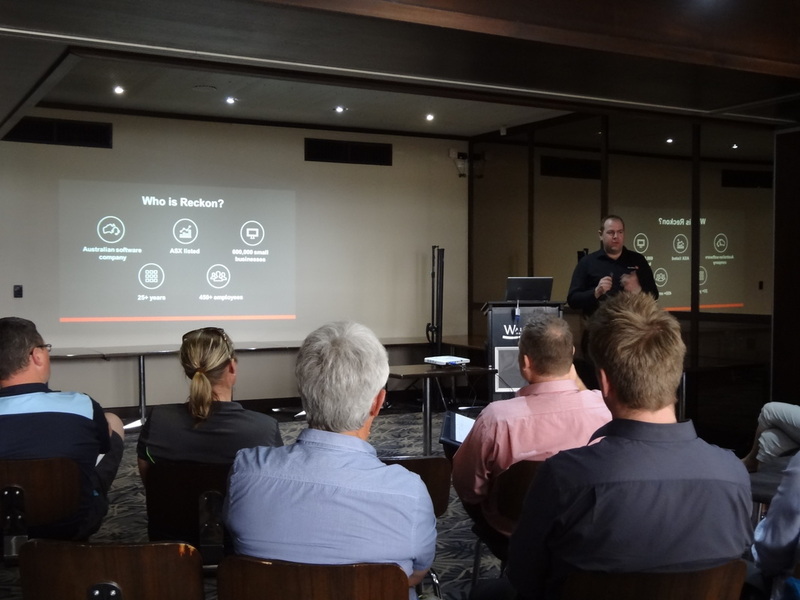 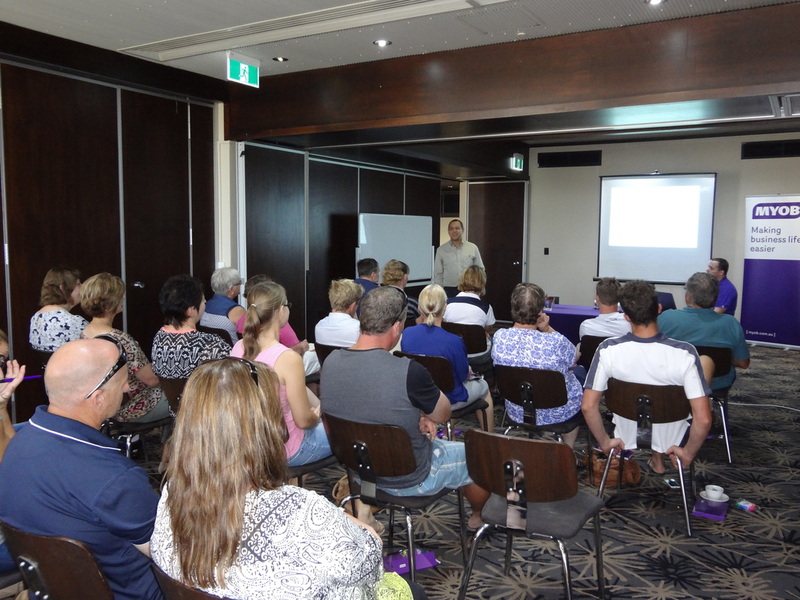 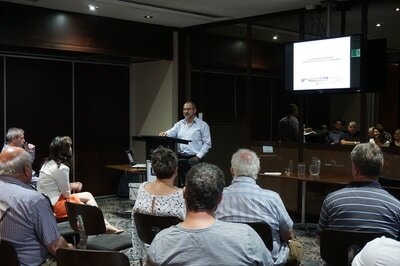 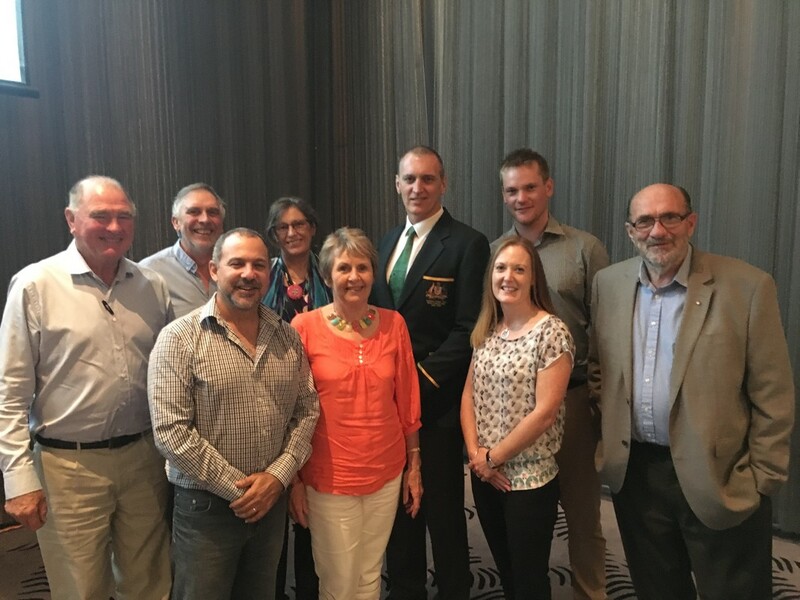 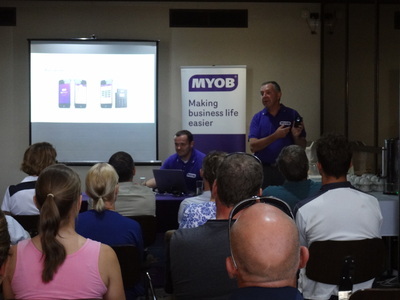 BVMS Chartered Accountants held their first client seminar at the Waikerie Hotel on the 18th February. 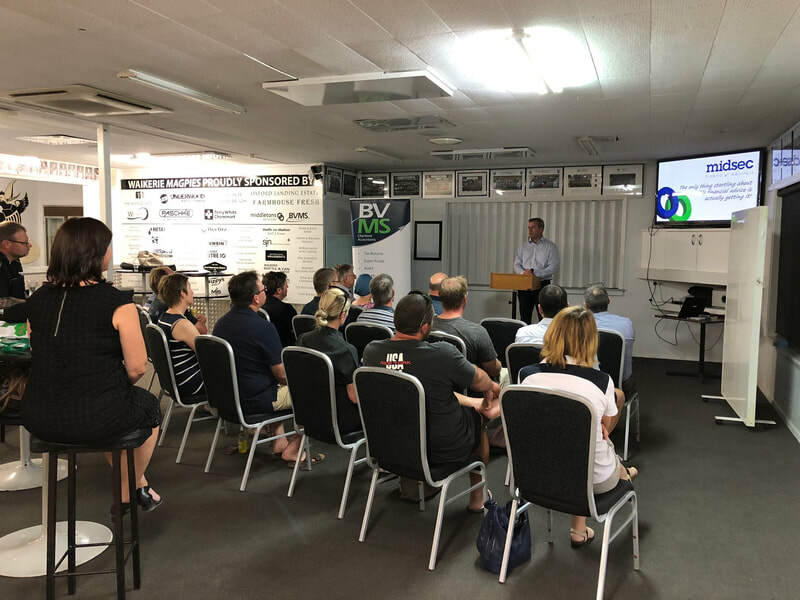 Clients had the opportunity to hear about the latest updates for accounting software, including the introduction and demonstration of cloud based solutions. 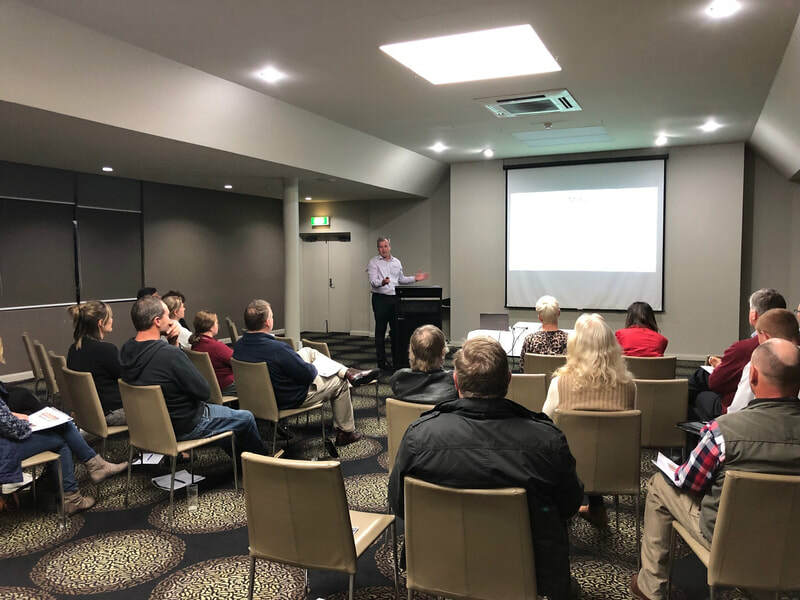 Over 20 clients attended the session and their feedback has been overwhelmingly positive, with a number of clients electing to start using a cloud based system. 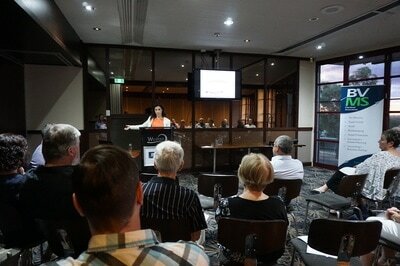 In early January, BVMS welcomed Gurpreet Kaur to our team for a 3 month professional internship. 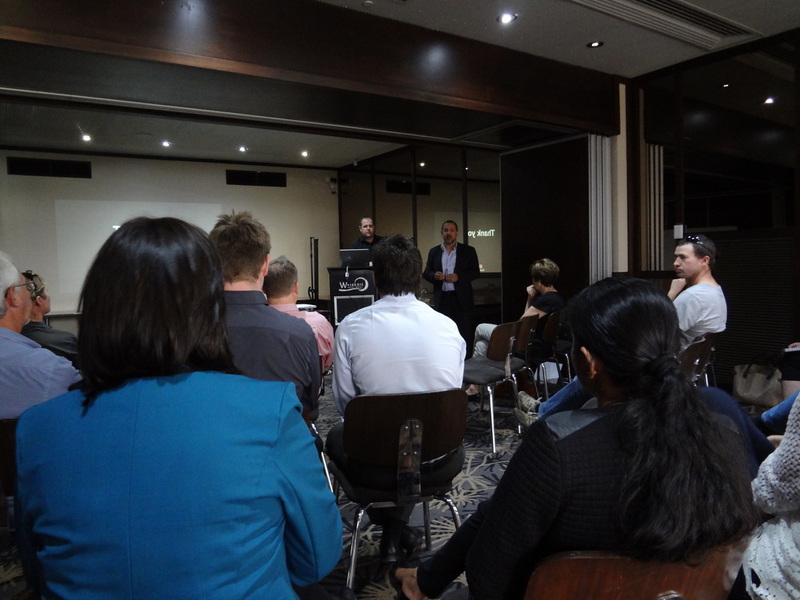 The professional year program (run by Navitas) follows the completion of her Master of Accounting Studies. 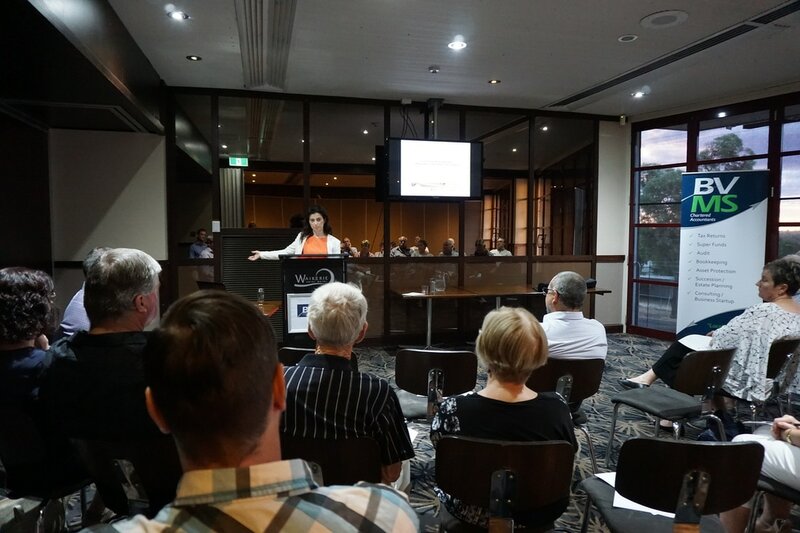 We congratulate Gurpreet on completing her professional year program which was recognised at a graduation ceremony in Adelaide during February. 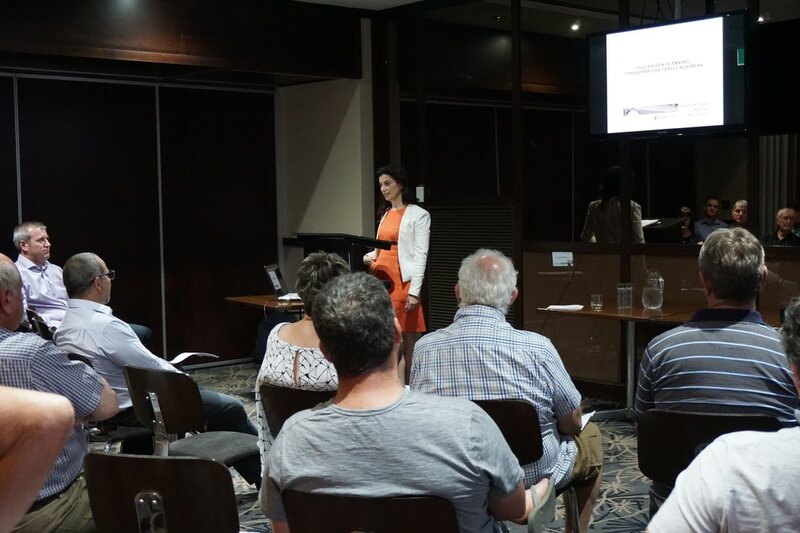 BVMS Chartered Accountants looks forward to continuing a working relationship with Gurpreet at the completion of her internship.